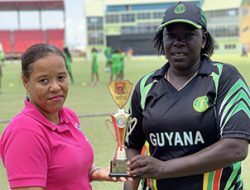 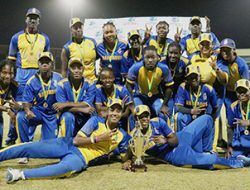 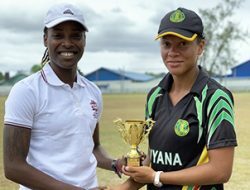 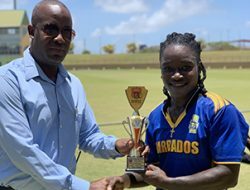 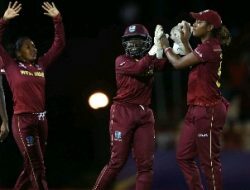 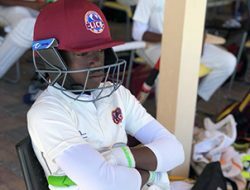 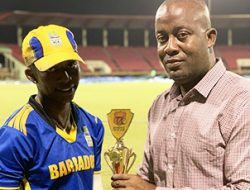 GEORGETOWN, Guyana- Host Guyana notched their first win of the Colonial Medical Insurance Women’s Super50 Cup, defeating the Leeward Islands by 131 runs. 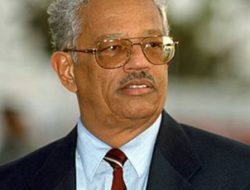 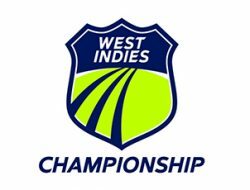 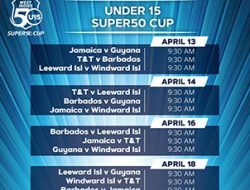 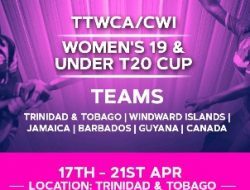 In the big match-up of Round 3, Barbados were comfortable winners overs Jamaica, while Trinidad and Tobago held off a late surge by the Windward Islands to win by 51 runs. 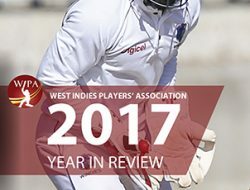 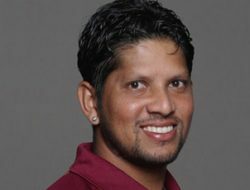 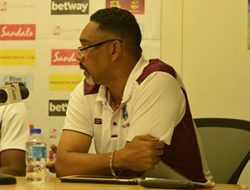 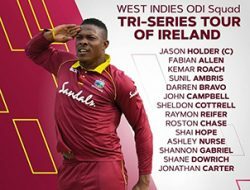 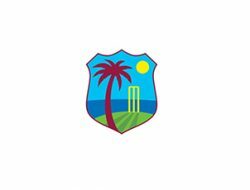 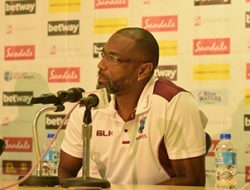 Visit https://www.windiescricket.com/videos/ for Round 3 interviews.